The African Export-Import Bank (Afreximbank) has signed a $170 million facility with Egypt-based conglomerate, Orascom Investment Holding (OIH), to assist the company expand its pan-African activities. The facility would boost OIH’s short and medium-term expansion strategy. The facility agreement is part of the bank’s efاىfort to promote intra-African investments and export manufacturing using the framework of its Intra-African Investment Finance Facility. 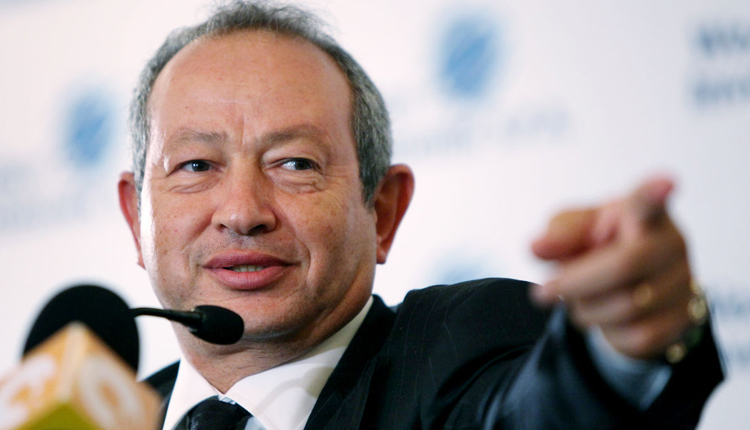 The Chairman of OIH, Naguib Sawiris, said the company was focused at investing in Africa and that the continent would only achieve progress with improved intra-African trade and investment. The bank’s president Benedict Oramah said that “The transaction is a significant opportunity for OIH’s targeted investments in companies across Africa to support their transformation, increase their production capacity and produce higher quality exports.